Review Fix chats with Styx lead singer and keyboardist Lawrence Gowan, who discusses the band’s current tour with Foreigner and Don Felder, as well as the future of the band and his solo career. 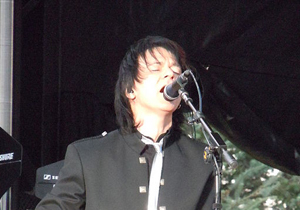 A part of the band since 1999, Gowan was a platinum-selling solo artist in Canada before joining the group. For more info on the tour, click here.